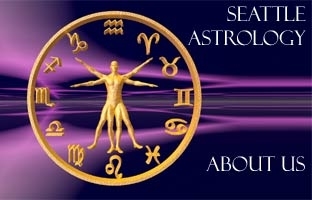 Seattle Astrology is a Seattle based astrology hub of new astrological thinking. A need for a radically new paradigm is being called for which is needed to bridge the gap between western astrological thinking and eastern approaches to astrology. The east verses west ideology need to be minimized in favor of inclusive universal ideas and archetypes that transcend the limited thinking so prevalent today. 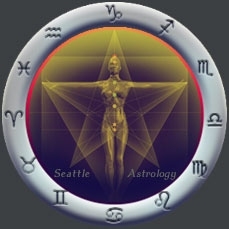 Seattle Astrology embraces this challenge and invites open minded philosophers and astrologers from all disciples to start a common dialog which reexamines the core and foundational ideas that govern our dynamic and evolving solar system, and seeks to more deeply understand this movement-of-wholeness. At Seattle Astrology, we are currently accepting new clients. For individuals interested in taking classes or workshops in either Sabian Astrology or Rudhyarian Astrology, please contact Steve Shroyer at: SeattleAstrology@gmail.com. What services does Seattle Astrology provide?